If your move requires sensitive lab or medical equipment, you want to be sure you choose movers with experience relocating these items. At Piedmont Moving Systems, we offer comprehensive Santa Clara health care logistics to ensure your equipment is moved with precision and care, and that your overall experience is completely hassle-free. Our experienced health care movers are trained in the proper handling required to move and store your medical and laboratory equipment, so you never have to worry about damaged or broken items. Choose us as your Santa Clara movers knowing we’re backed by Mayflower Transit and we’ve been awarded the prestigious status of ProMover with the American Moving & Storage Association. From relocating one piece of equipment locally to an entire medical complex long distance, we’ve got moving and storage solutions designed to meet your needs. Santa Clara hospital equipment movers must meet different requirements than the movers you’d hire to move your home furniture. Medical equipment movers should be specially trained in medical logistic solutions, and the professionals at Piedmont Moving Systems have training and experience you can count on for an easy and efficient relocation. 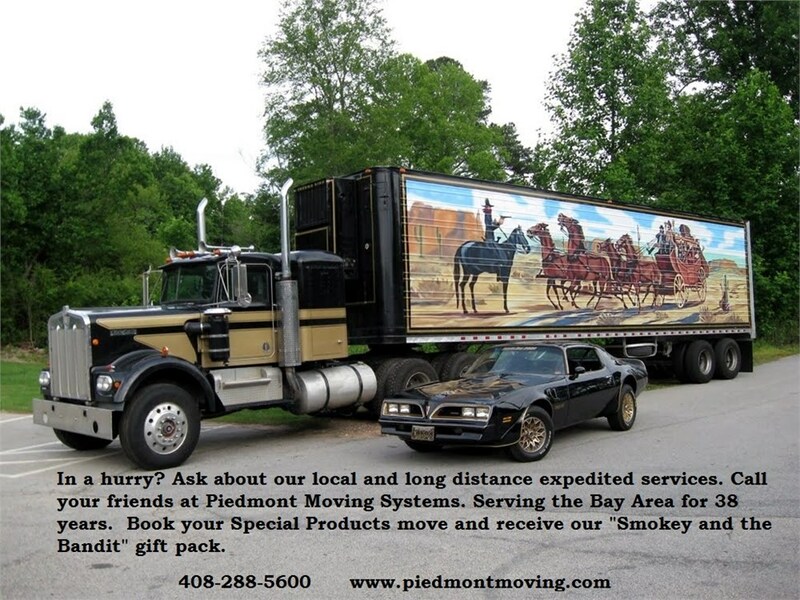 When you need lab and medical equipment moved, you need the experienced Santa Clara movers at Piedmont Moving Systems. We’d love to discuss your upcoming move with you, so give us a call right away to get started. You can also take a moment to complete our convenient online quote form today to request additional information and a free, no-obligation estimate of moving costs.